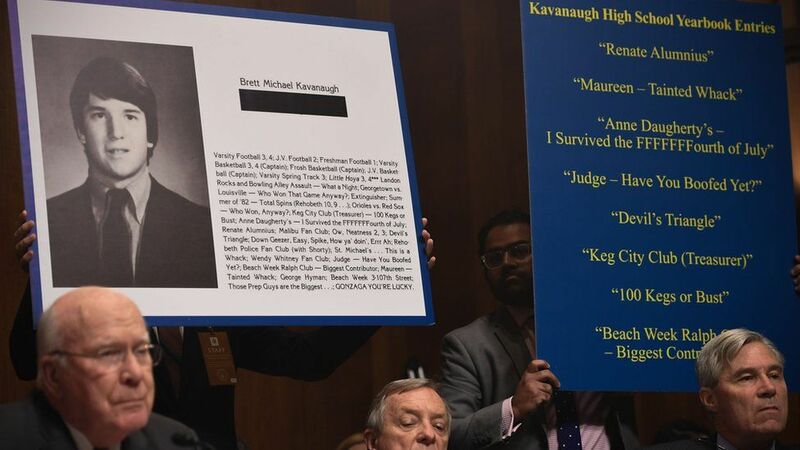 Just look at the way the words of Supreme Court Judge Brett Kavanaugh’s entry in his 1983 high school yearbook was poured over. Proof, his detractors argued, he was a liar. Proof, therefore, he should not be confirmed to the highest court in the US. In both cases, the men argue, they were misrepresented. 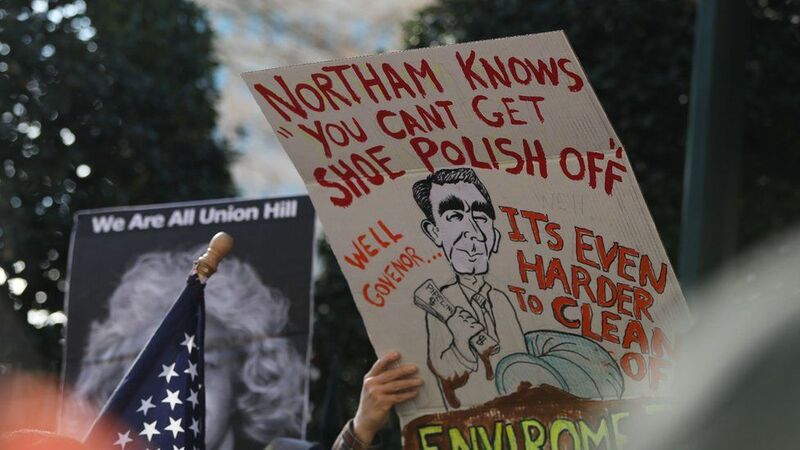 Mr Kavanuagh said the words in his yearbook were being misinterpreted while Gov Northam said it was not him in the offending picture. In fact, you don’t even have to have even left high school to find yourself in serious trouble over your yearbook photograph: look at the case of Hunter Osborn, an Arizona senior who ended up facing 69 counts of indecent exposure back in 2016 . Five years before Gov Northam’s yearbook came to light, his alma Mata’s current head, Dr Richard Homan ended the practice. He was, he said, concerned about how the 2013 edition – complete with Confederate flags and outfits – would be perceived. Take the boys from Baraboo High School in Wisconsin who were pictured apparently making the “Sieg Heil” gesture , The school district later said it could not establish what the boys were truly intending to do, CNN reported.